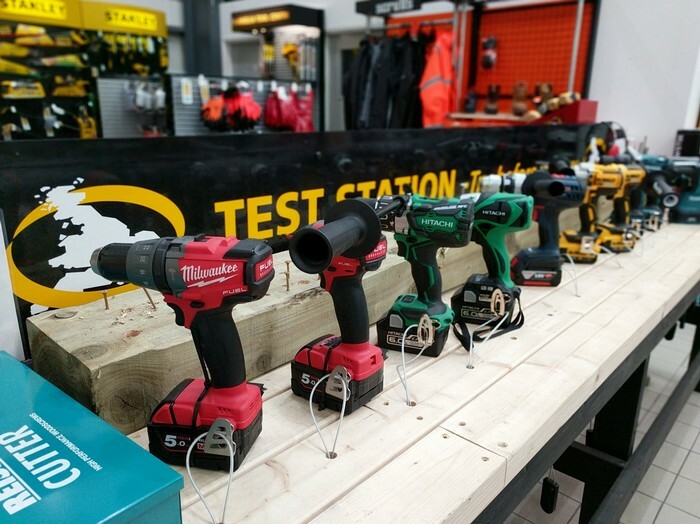 Our Newmarket showroom is our first box in box store at a Ridgeons Branch, and boasts the same great features as our other ATC stores. 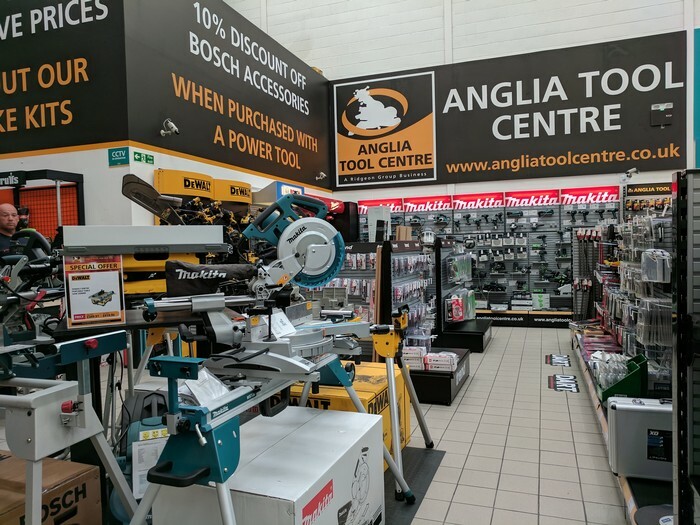 The Anglia Tool Centre Newmarket showroom provides customers with a wide range of products, expert advice and low online prices available in store. 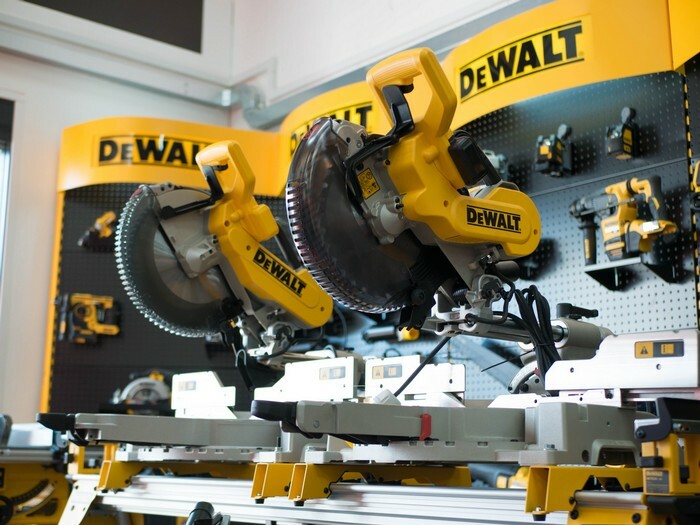 Choose from a wide range of products from Makita, Stanley and many more leading power and hand tool brands.